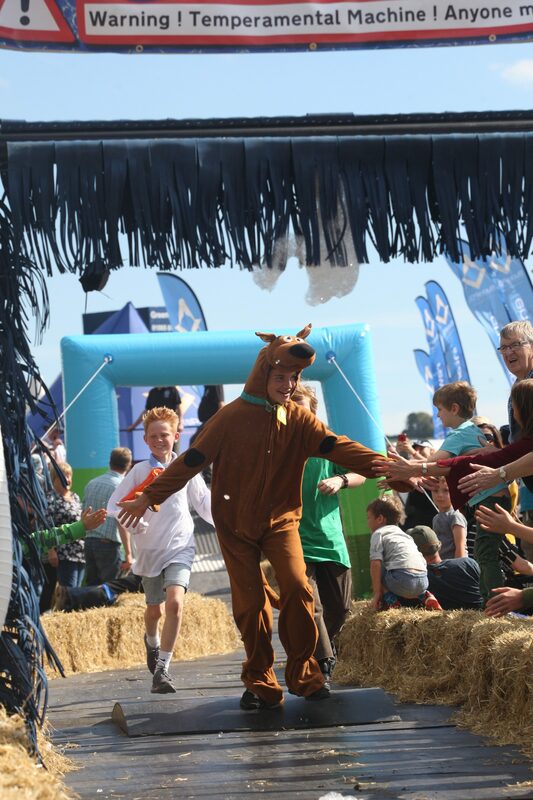 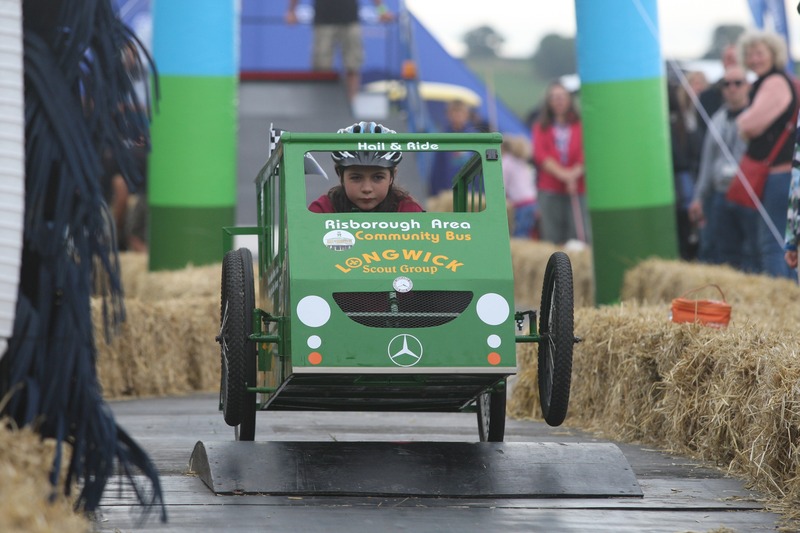 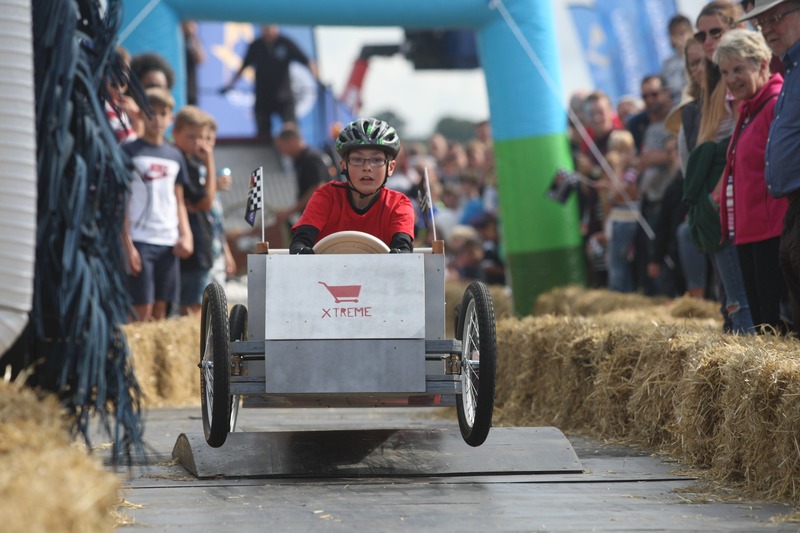 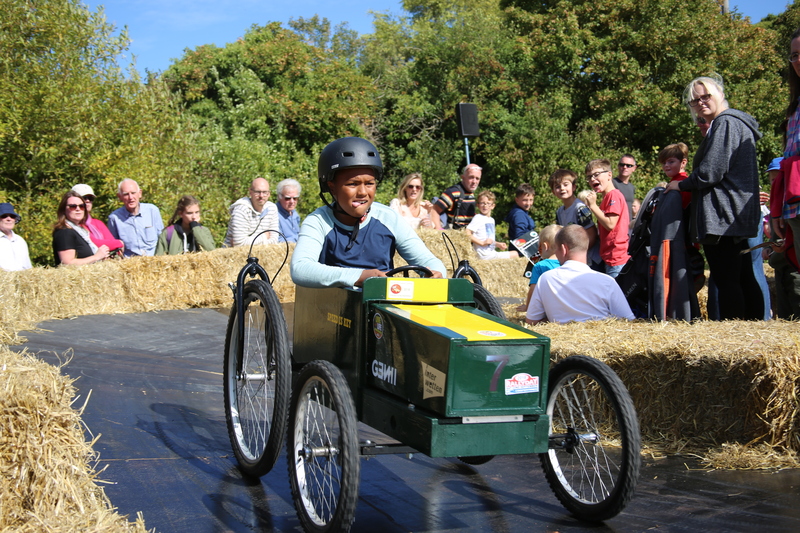 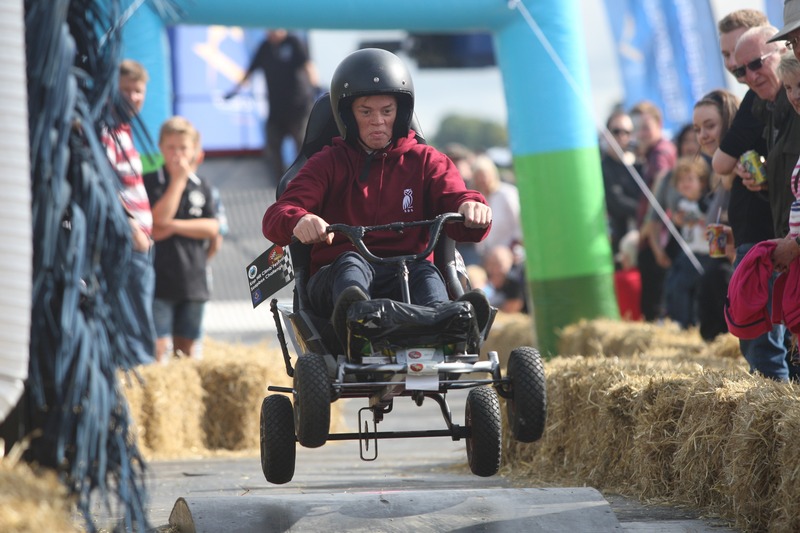 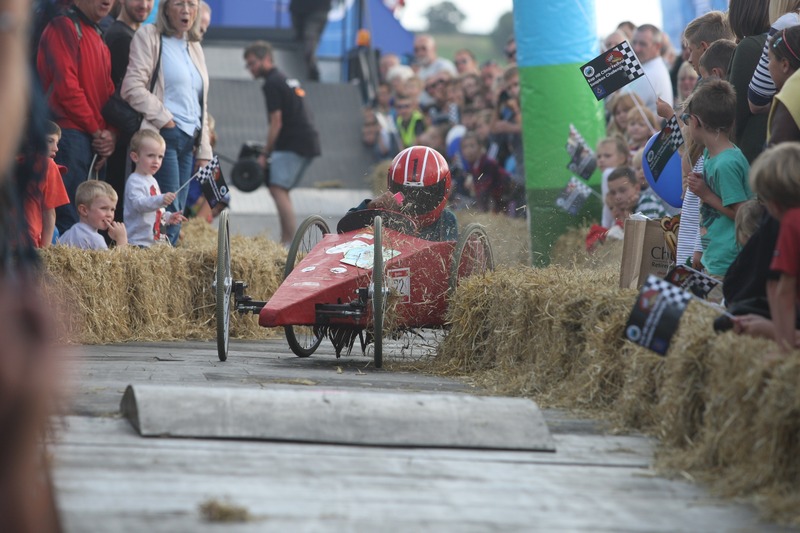 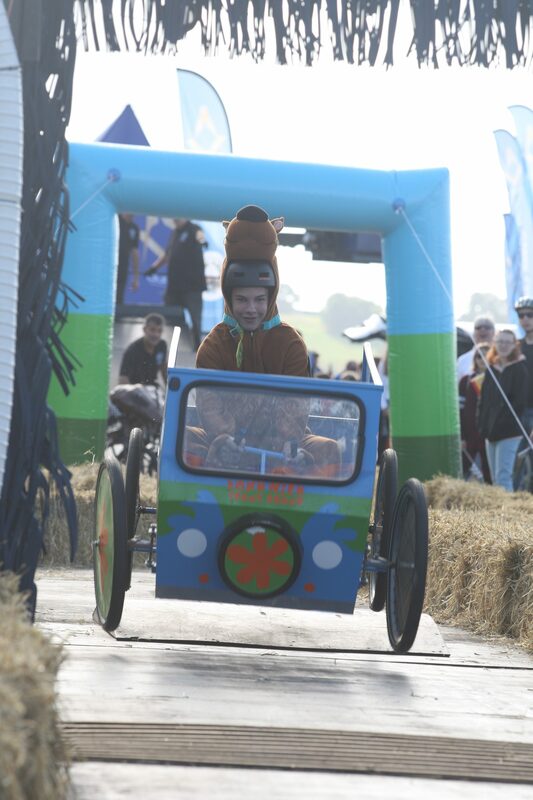 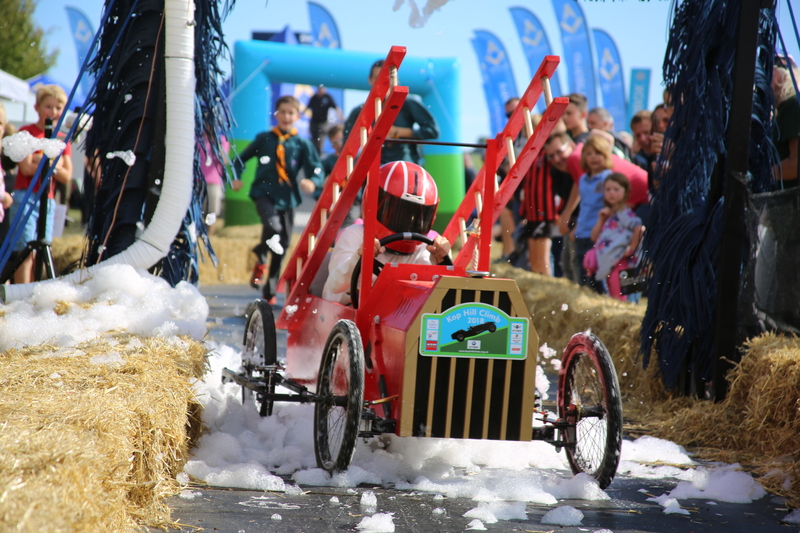 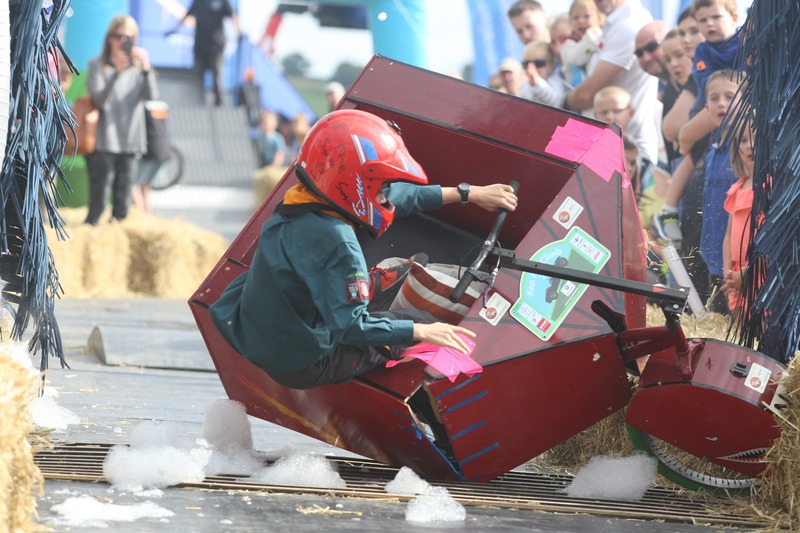 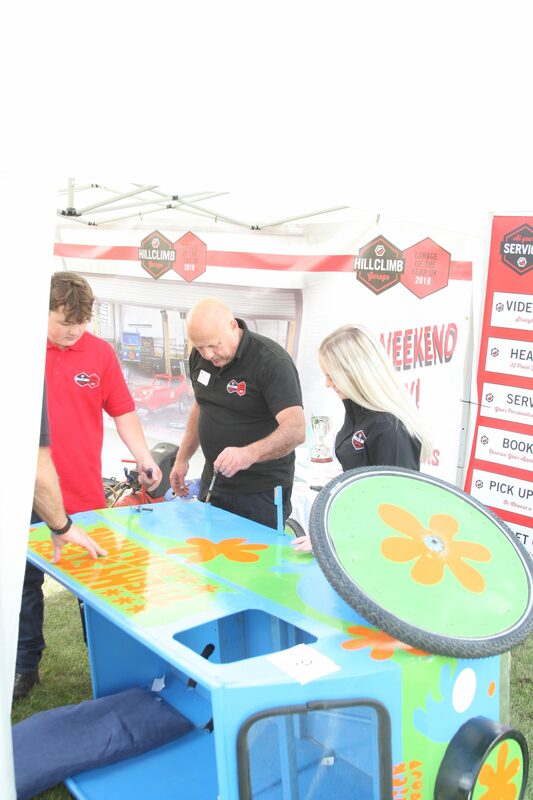 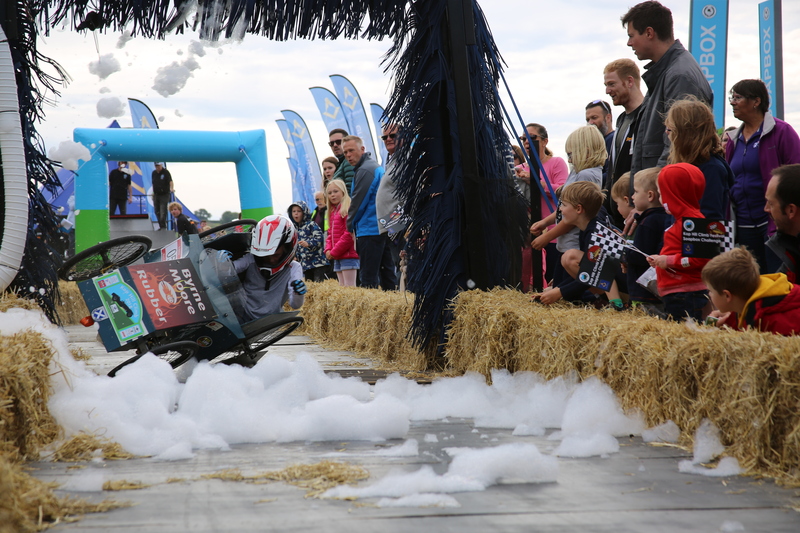 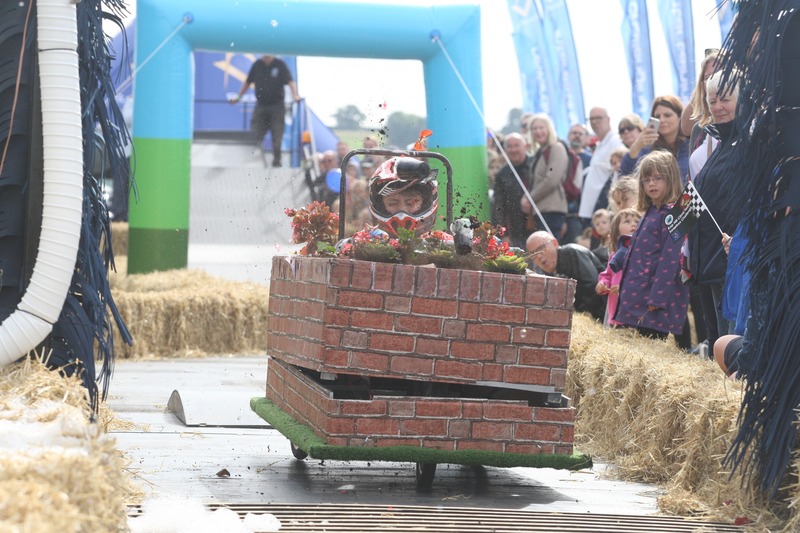 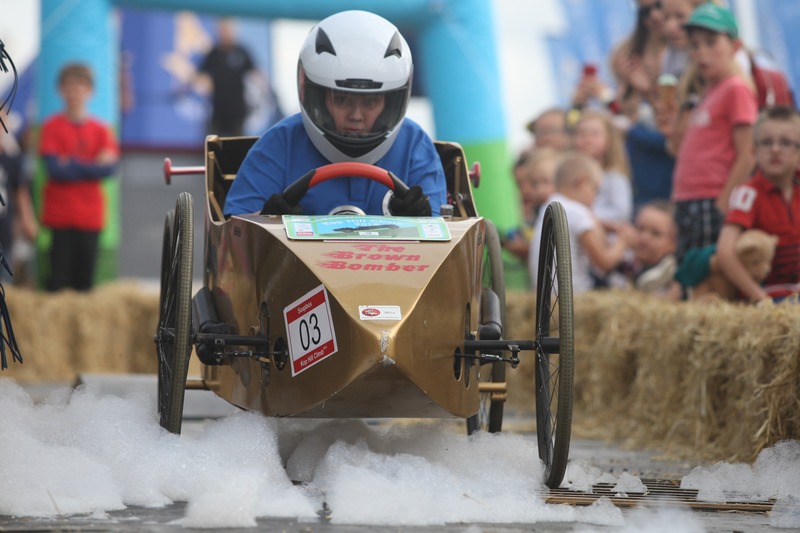 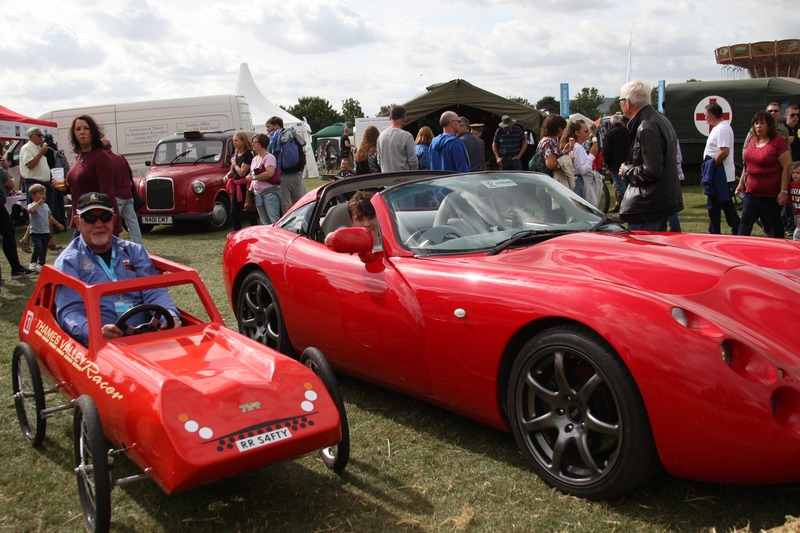 THE SOAPBOX CHALLENGE 2019 is now open for entries………..
Before applying to take part, please read the rules & regulations carefully as we’ve made a few changes this year to ensure the continued safety of everyone that takes part. 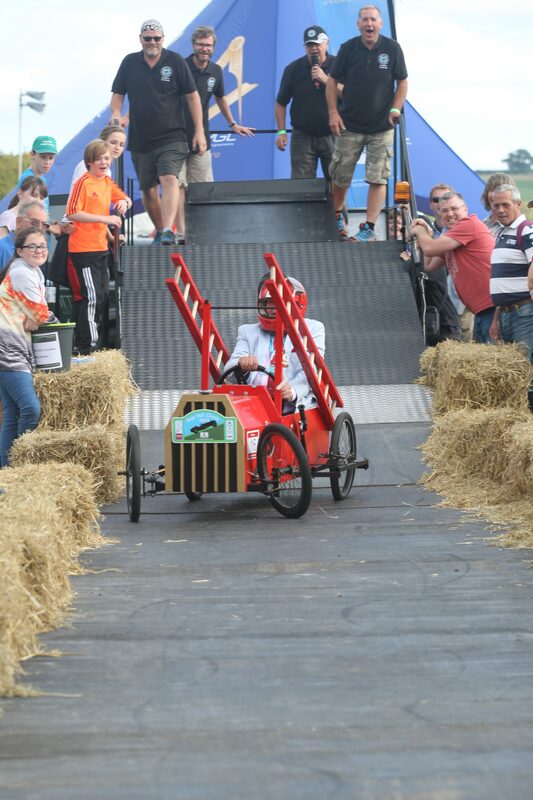 The Soapbox Challenge is dedicated to the memory of Andy Beaumont, our original driving force behind the event. 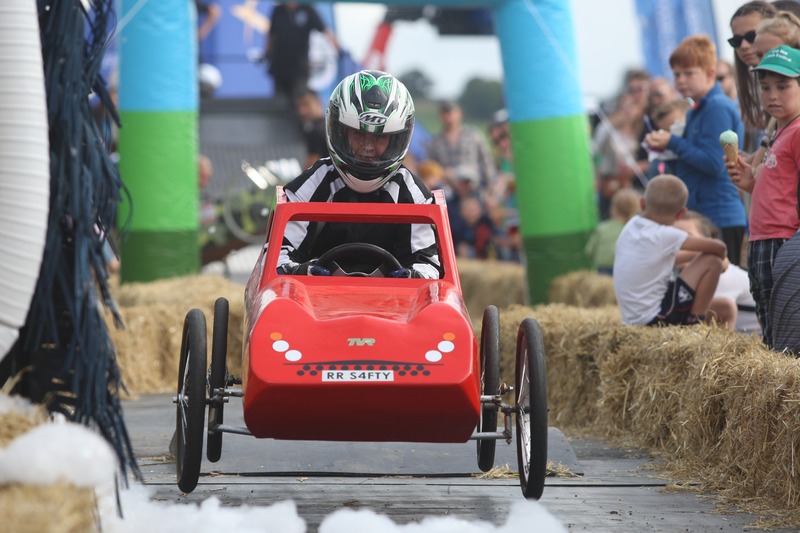 Every year, the worthy victors of the fiercely competitive ‘furthest distance travelled’ are presented with the ‘Beaumont Cup’. 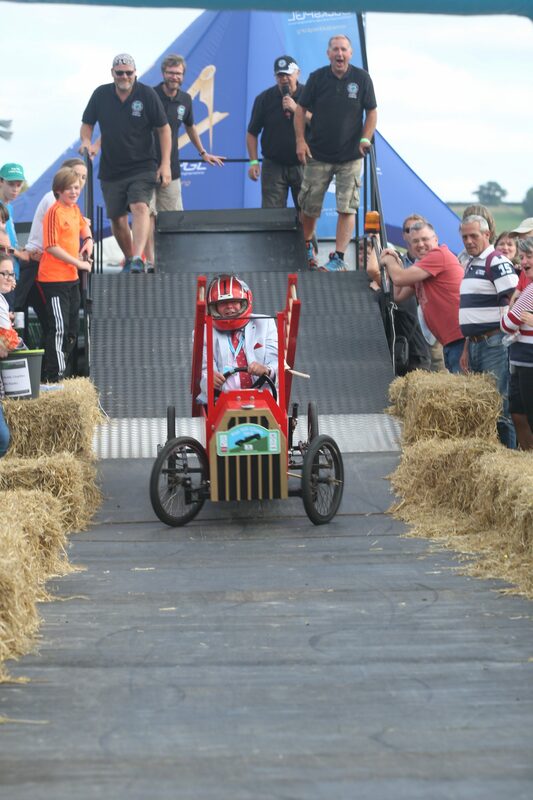 Other great awards to be battled out for are Fastest Soapbox, Best Soapbox and Spirit of the Event.